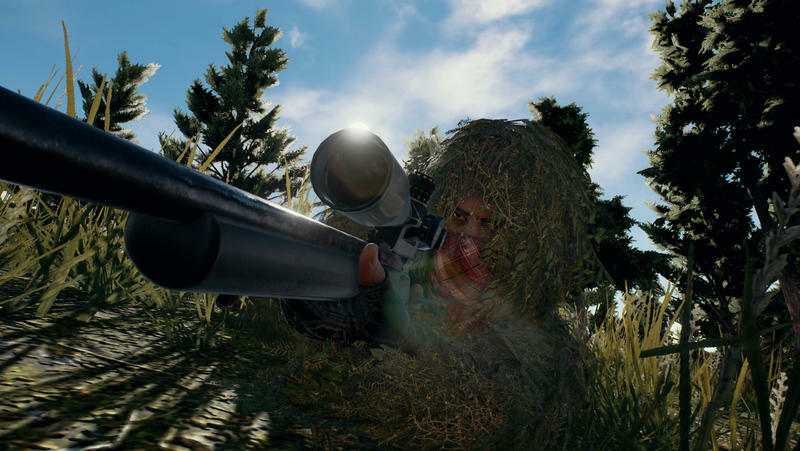 Since arriving in March, fans have been eager to see what a first-person-only mode would be like in PlayerUnknown's Battlegrounds, and thanks to an incoming monthly update, they'll get exactly that. 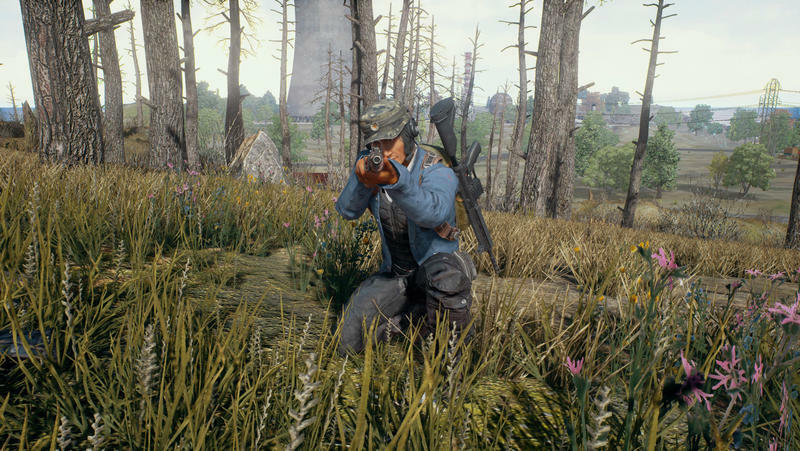 Brenden Greene (aka PlayerUnknown) announced this week that first-person servers are coming in the next monthly update, which will no doubt please a large contingent who dislike the game's third-person viewpoint. 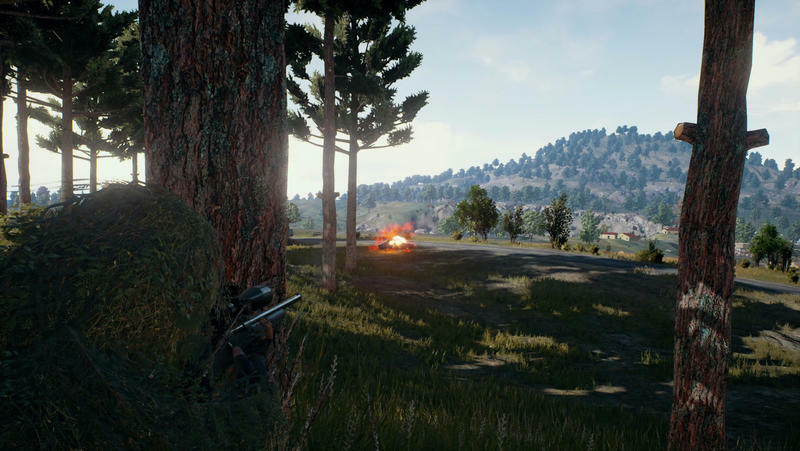 Greene said the new servers will be available in the European and North American regions first, and for solo and duo games only—at least at the start. 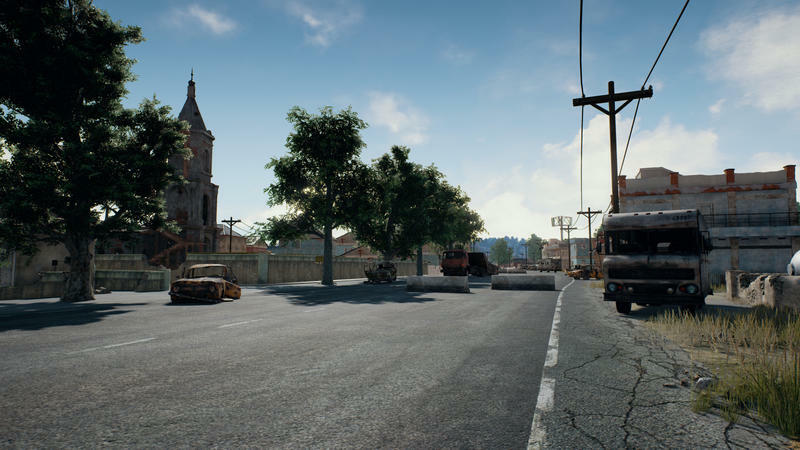 Once the mode is polished and tweaked, it should be available in other territories—and possibly in squad games, too. 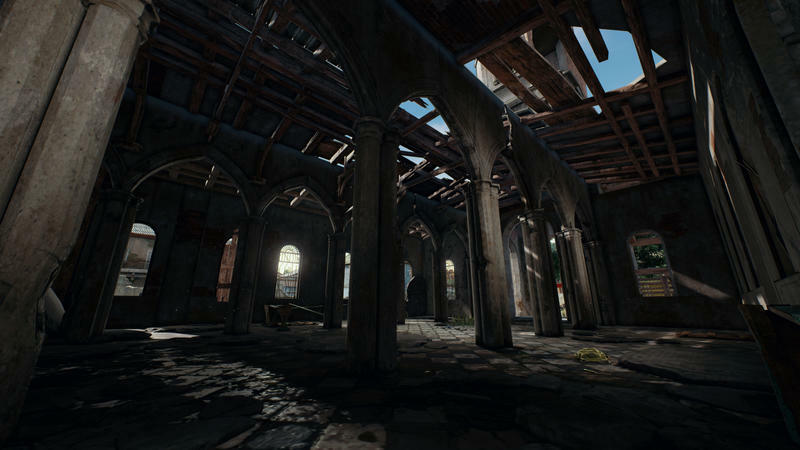 If you're opposed to the idea of playing Battlegrounds in the first-person, Greene said players won't be forced to play the new mode. 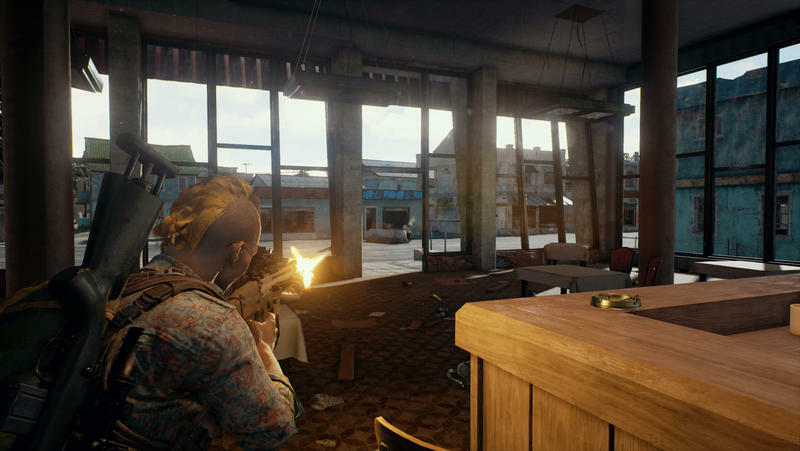 Instead, players will have to actively choose the option to play on a first-person server, otherwise the default will be third-person. 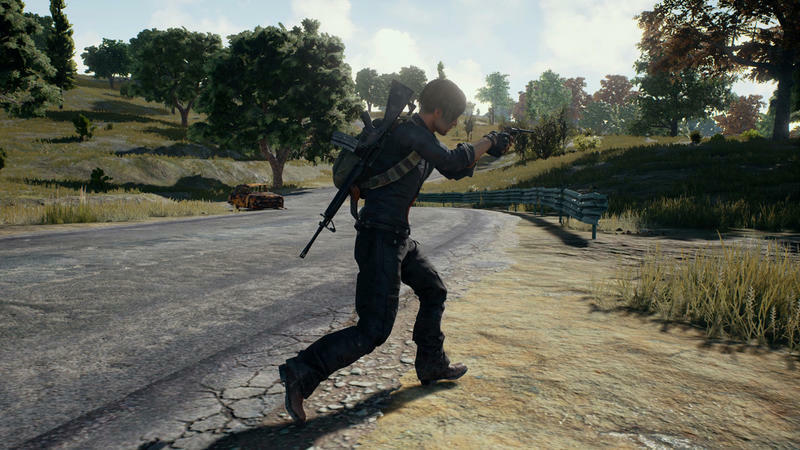 While the game has amassed more than four million copies sold, plenty of fans dislike the third-person viewpoint because it often affords players an unfair tactical advantage. For example, it's easy for players to stay safe behind cover while adjusting the camera to see around corners and over walls. 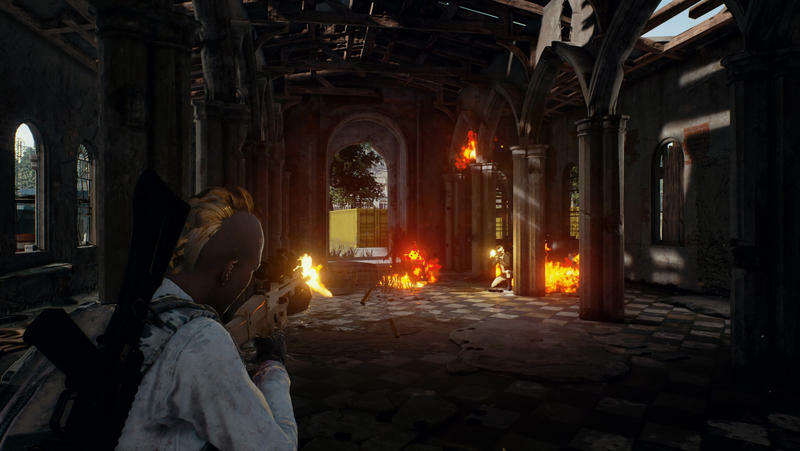 Playing on a first-person-only server will add an entirely new element to the battle royale-style game. 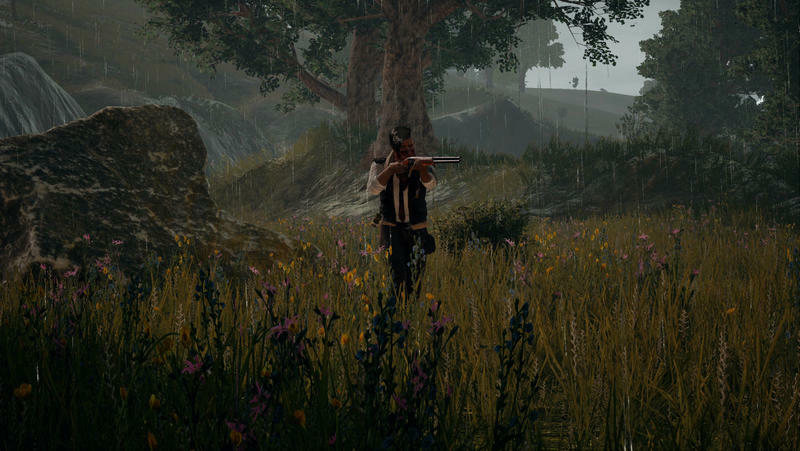 Not only will players no longer be able to use the camera to their advantage, but matches will become much more tactical. 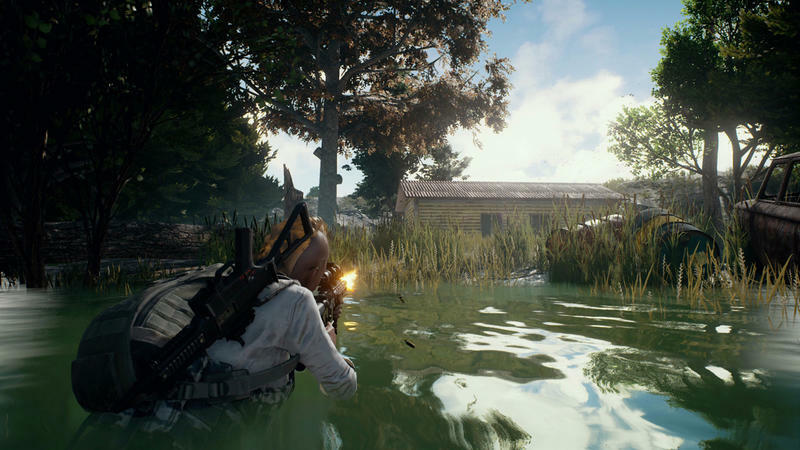 The new first-person mode is just one of many features expected to come to Battlegrounds, which will also include a zombie mode and a mode where no tactical information, such as compass and mini map, show up onscreen.